Here’s a look at the drive from Glennallen, Alaska, southbound on Richardson Highway (Alaska 4), to the turnoff to Chitina (junction with Edgerton Highway). I made this trip in May/June, 2016. Video shot with a Brinno TLC-200 Pro time-lapse camera, mounted on my roof with a homemade magnetic case. I travel with two Brinno cameras – one facing forward, the other in reverse. 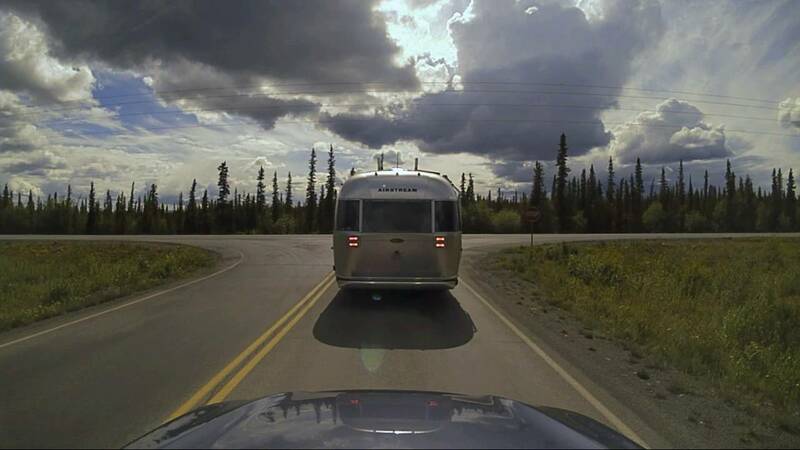 Sometimes the reverse camera captures better video (fewer raindrops and bugs hit the rear-view lens). The video used in this clip is copyrighted. You may NOT rip, reencode, download, rebroadcast, etc., on any platform without permission. You MAY embed this video on your website without permission. You MAY — and really should — post this video on your Facebook page, tweet it out, etc., and share it with your friends! If you’d like to use it in a non-commercial project, school project, etc. (for free), please contact me for permission. Find more travel ideas and stories at TakeMyTrip.com! ← Valdez to Glennallen: Thompson Pass Rainbows!